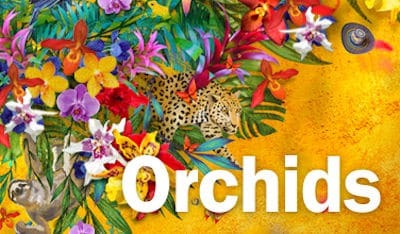 Step out of the cold this winter and celebrate Colombia at the orchid festival at Royal Botanic Gardens, Kew. This year’s festival is inspired by the incredible diversity of Colombia, home to 4270 species of orchids and breath-taking landscapes. From the stunning rainbow river to the legendary EL Dorado, explore the Princess of Wales Conservatory for a surprise around every corner.